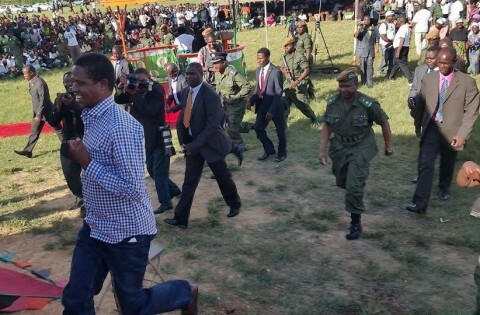 Republican President Edgar Chagwa Lungu jogging back to the Presidential Podium after he went down to the Tents to greet the People of Masaiti at the Masaiti Boma. 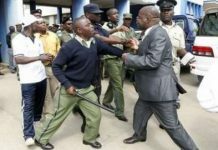 The views expressed in this article are the author’s own and do not represent the views of the Lusakavoice.com. It is not shocking to many Zambians that Lungu is still saying that he has no vision. Just recently in Senga Hill, Masaiti and Chawama he mentioned of him depending on other people’s wisdom to govern the nation. 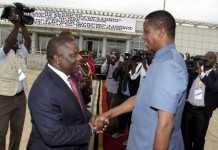 Lungu rode on Sata’s legacy to land into state house not because of his own work. True PF members should be aware that MMD has come back to take over their beloved party whether they like it or not. The candidates in Masaiti and Senga hill are all MMD and one wonders if PF did not have credible members to stand. Edgar lungu up to now has not given clear economic policies to the nation. Zambians are still in confused state as where our nation is heading to. 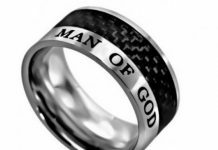 The benefit of that pronouncement is to act as a guide to his team. No wonder his cabinet is not organized up to now. 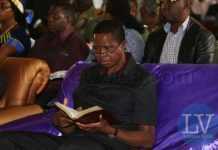 His leadership is based on the try and error at the expense of poor Zambian. The lungu’s government has failed to handle the issues of corruption. How can a serious government adopt the candidates whose seats were nullified on basis of electoral mal-practices fight corruption? Look at the way the office of DPP has been handled, it raise a lot of eye-blow. Lungu is a lawyer who should know that the DPP office must be protected at all cost. The way things are going people are wondering whether DPP is actually the original target to fix. Lungu if he has any vision for Zambia then he should drop the minister of finance, mines, energy and information. These ministers seem not to know their roles. The minister of finance has failed to collect taxes from Times of Zambia, Daily mail, ZNBC but quizzing the post news paper. 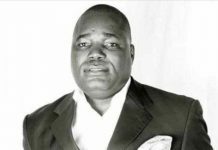 The minister of finance and mines has on many times misled Zambians on the mining taxations, hence, the free fall of kwacha. The minister of energy has no plan to make ZESCO to be efficient and profitable and managing fuel crisis in our country. The minister of information is just there to bully people and defend PF not Zambians. The freedom of press and associations do not have a place in Zambia any more. The poor journalist working in public media are not at peace. The post newspaper and Zambian watchdog have been threatened of closure by the minister. 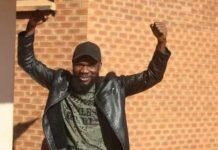 The opposition leaders like Edith nawakwi, Erick Chanda, Charles Milupi and Hakainde Hichilema have not been spared just because they are providing checks and balance. ZNBC has now been turned into PF mouth-piece forgetting that many Zambians pays TV levy. Education sector has run down has evident of sponsoring only 2000 students out of over 14000 at CBU this year. The new graduate should now be selling tomatoes in PF government. A constitution which was supposed to be in enacted within 90 days has become a nightmare. It therefore my appeal to all Zambians to demand a constitution before 2016 general elections and it should be adopted through a referendum .please vote wisely next time.